The Pension Fund and Regulatory Development Authority (PFRDA) on Monday said it has extended, till July 21, the ongoing service fortnight (June 27-July 21), aimed at creating awareness on the National Pension System (NPS), till July 21. “Keeping in view the demand raised by government nodal offices and also benefits to the NPS subscribers, PFRDA has decided to extend the NPS Service Fortnight from July 11 to July 21,” PFRDA said in a statement here. “During this extended period also, all the nodal offices, pay and account offices and drawing and disbursing officers (DDOs) under the central and state governments, points of presence/ banks/aggregators/banking correspondents will be involved with the acquisition, servicing of subscribers and creating awareness about the National Pension System, in a proactive manner,” it said. National Securities Depository Limited (NSDL) has also developed an exclusive web link – https://npscra.nsdl.co.in/nps.php – which encapsulates all the information and functionalities related to NPS subscriber, including ‘NPS Mobile’App’, which may be instrumental for effective and efficient use of NPS Service Fortnight, it said. 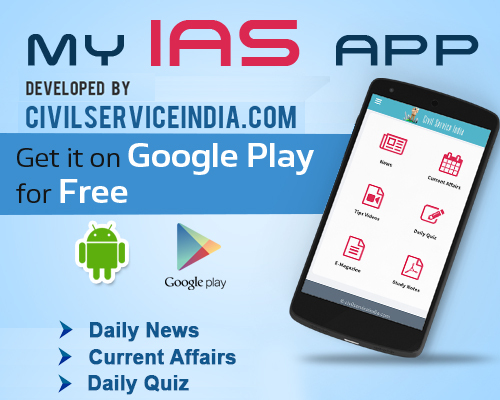 The NPS Mobile App gives details of subscribers account online without approaching their respective nodal offices. The subscriber can access latest account details as is available on the Central Recordkeeping Agency web site using user ID (Permanent Retirement Account Number) and password.